Description: A survey of ghost sightings and tales of hauntings. 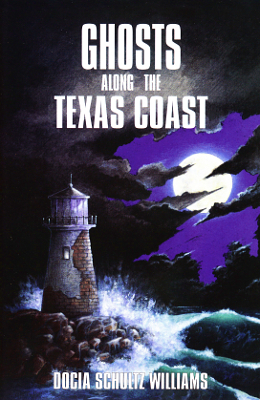 Chapter on Galveston included. Viewed: 2,867 times since March 21, 2012.